Ministero Esteri kazako: Casa Torino potrebbe aprire linea assemblaggio. 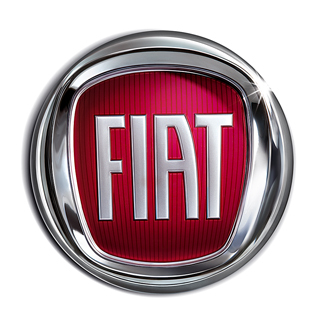 La Fiat è interessata ad avviare la produzione in Kazakhstan. L’ha affermato, secondo quanto riferisce oggi l’agenzia di stampa Interfax, il ministero degli Esteri di Astana dopo una riunione tra l’ambasciatore kazako in Italia, Andrian Yelemmesov e rappresanti del Lingotto. “Rappresentanti della casa automobilistica hanno espresso interesse nel contruire una linea d’assemblaggio della Fiat e lanciando servizi di post-produzione delle auto Fiat e dei veicoli industriali Iveco in Kazakistan”, ha detto il ministero. Yelemmesov ha invitato i manager della Fiat a visitare il Kazakhstan per definire i dettagli pratici. 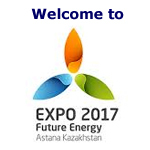 The third Kazakh-British oil and gas material and technical maintenance cooperation forum has started in Atyrau, the Kazakh Industry and New Technologies Ministry said today. 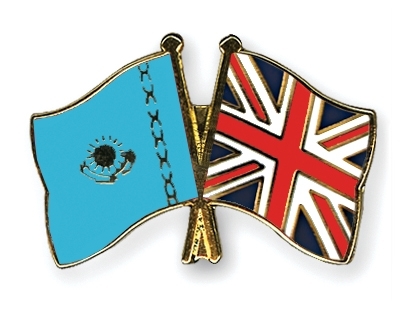 Main objective of the forum is to assist in establishing long-term business relations between Kazakhstan and British companies in the oil and gas sector to increase the share of local content and create new opportunities for cooperation in this field. 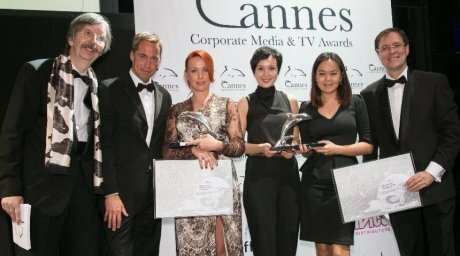 The movie promoting Astana Expo-2017 won an award in Cannes, Tengrinews.kz reports citing the Trade Commission of Kazakhstan Ministry of Economic Development and Trade. “On October 18 Kazakhstan movie called Astana Expo 2017 – The Great Expectation of Kazakhstan initiated by the Trade Commission of Kazakhstan Ministry of Economic Development and Trade received the second place, Silver Dolphin Award, in Cannes. This is a prestigious award in Corporate Movie category of the annual international Cannes Corporate Media & TV Awards festival. 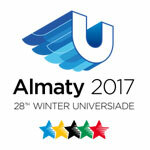 The movie was made to support of Astana as a candidate to host EXPO global exhibition in 2017,” the Commission writes. 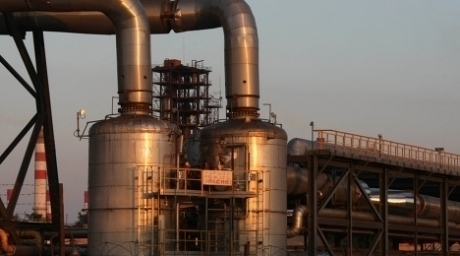 One million tons of Russian oil will be delivered to the JSC Pavlodar Petrochemical Plant (PPCP) before the end of the year, general director of the company Shukhrat Danbay told Trend. “In October, the plant received 500,000 tons of Russian oil. Another 500,000 tons of raw materials from Russia will be delivered during each of the remaining months – November and December,” Danbay said. 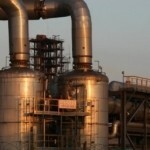 He noted that the plan for processing amounted to five million tons this year. 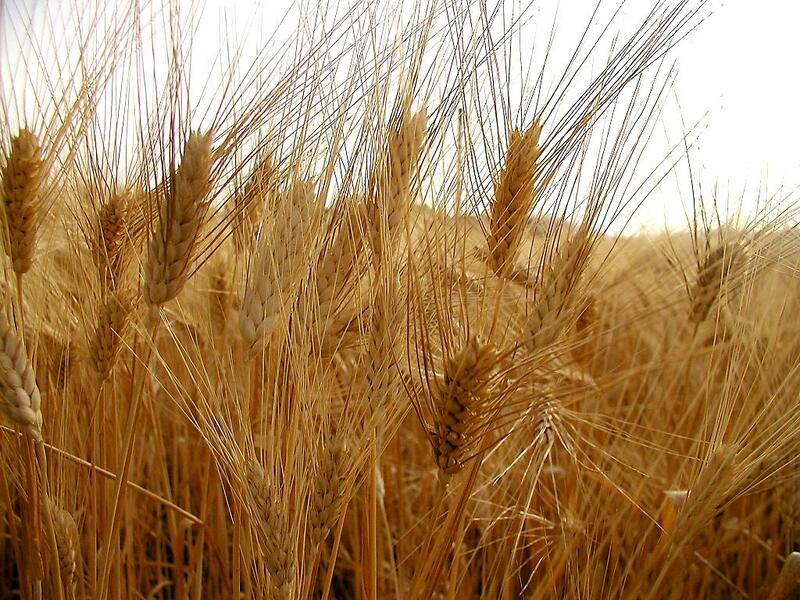 There have been no disruptions in the supply of raw materials from Russia since the autumn,” Danbay said. The Pavlodar refinery was built in the 1970s, during the Soviet Union occupation and initially was technologically oriented on processing Russian crude oil from fields in Western Siberia. 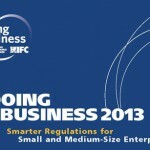 Kazakhstan has ranked ninth in the “Doing Business 2013” ratings, improving its position in the rankings by seven points, the Kazakh Economic Development and Trade Ministry said on Tuesday. 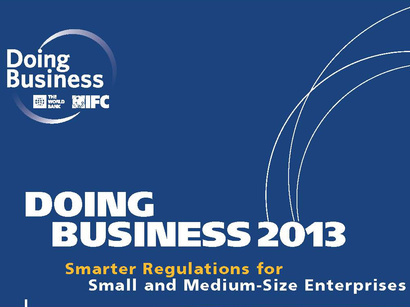 “In addition, this year Kazakhstan has entered the list of the countries that have shown significant improvements in facilitating business within last year,” the statement noted. According to the “Registration of companies” indicator, Kazakhstan rose by 30 positions (from 55th to 25th place), which is due to simplifying the procedure of establishment and removal of a claim on payment of minimum capital within three months after registration. Kazakhstan’s ambassador Boribay Zheksembin discussed the agenda issues of the forthcoming 12th session of the intergovernmental commission on Uzbek-Kazakh cooperation with the Foreign Ministry of Uzbekistan, the Kazakh Embassy press service reported. 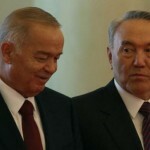 According to the Uzbek Foreign Ministry, during the meeting the sides also discussed the implementation of agreements reached at the Uzbek-Kazakh summit in Astana on September 6-7, 2012. They exchanged views on further development of cooperation in the political, diplomatic, economic, trade, cultural and humanitarian fields. 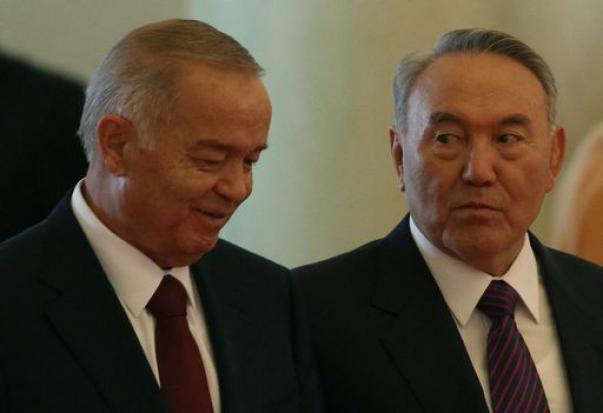 As was reported, early in September, President Islam Karimov made an official visit to Kazakhstan. Il 24, 25 e 27 ottobre 2012, rispettivamente a Roma, Modena e a Milano, sarà presentato l’ultimo numero della rivista Eurasia, interamente dedicato all’ex Repubblica Sovietica. A cavallo tra Europa e Asia. Per anni sotto il dominio dell’Unione Sovietica. 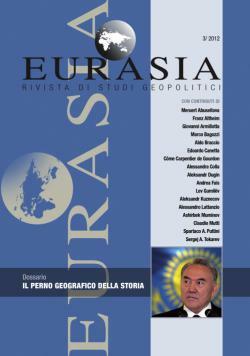 Il Kazakhstan viene presentato all’interno del nuovo numero della rivista di studi geopolitici Eurasia, che dedica l’intero giornale all’ex Repubblica, indipendente dal 1991. La rivista, intitolata per l’appunto “Kazakhstan: il perno eurasiatico della storia”, sarà presentata il 25 ottobre 2012 a Modena (ore 21) presso la sala conferenze “Circoscrizione centro storico”, in Piazzale Redecocca 1, e il 27 ottobre 2012 a Milano (ore 15.30), presso la Sala Consiliare di via Sansovino, 9. Durante gli incontri interverranno Aleksandr Dugin, docente di filosofia all’Università di Stato di Mosca, fondatore del Movimento Internazionale Eurasiatista e membro del Comitato Scientifico di “Eurasia. Rivista di studi geopolitici”, insieme al direttore della rivista Claudio Mutti e a un rappresentante della Camera di Commercio Italo Kazaka. La rivista è stata presentata anche a Roma il 24 ottobre 2012 (ore 17), in occasione della conferenza “L’Unione Eurasiatica nel mondo multipolare”, organizzata presso la sala “Lucrezia” dell’Hotel Royal Santina, in Via Marsala 22. 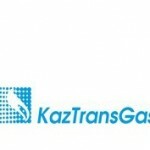 Bolat Tusupov has been appointed as a new general director of KazTransGas Onimderi company in accordance with a decision of KazTransGas Board of Directors, KazTransGas said on Thursday. Earlier, Tusupov served as advisor to Director General at Transmash company. KazTransGas Onimderi former director has been appointed as Chairman of Autogas company Board (a subsidiary of KazTransGas Onimderi company). 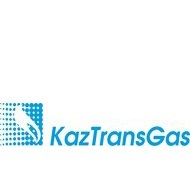 KazTransGas company was established in 2000 to organize the work in the oil and gas industry and to work on the corporate asset management in the exploration, production, transportation and distribution of gas. KazTransGas Onimderi’s main activities are: organizing, exploiting, maintaining and servicing the infrastructure of liquefied and compressed gas consumption, as well as other types of hydrocarbons and fuel resources. 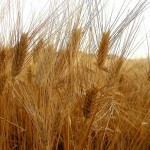 Secondo l’Agenzia BNews.kz, il segretario esecutivo del Ministro dell’Agricoltura kazaka Yevgeny Aman ha affermanto che in Novembre aumenterà notevolmente l’esportazione di grano kazako. Il relativo calo registratosi in Agosto-Settembre era abbastanza logico, perchè legato alla campagna di raccolta. L’alto funzionario del Ministero ha fatto presente che il Paese detiene stock importanti e che un ammontare di 400.000 tonnellate da esportare ogni mese è del tutto plausibile, secondo le previsioni degli esperti. On the basis of the data of the National Bank of Kazakhstan as for July 1st, 2012 the Kapital.kz business portal has calculated that over 27% of the investment into Kazakhstan came from the Netherlands. 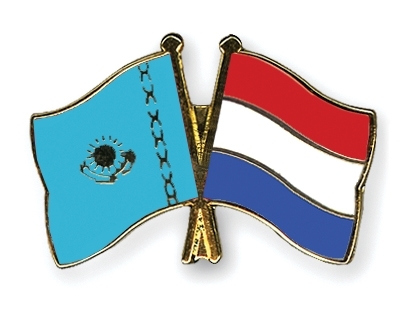 The amount of investments of the Netherlands into Kazakhstan equaled to 47.2 billion US dollars. The amount of investment of the UK was estimated at 24.3 billion US dollars, leaving behind the USA with 17.2 billion US dollars. According to the National Bank of Kazakhstan at the beginning of July total investments in Kazakhstan exceeded 171.9 billion.